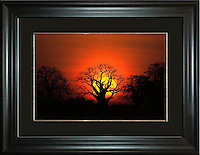 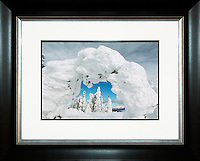 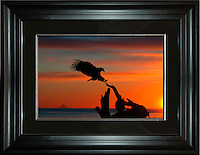  Limited Edition Fine Art Photographic Prints. 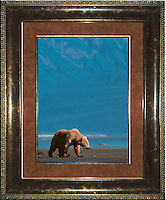 Framing: Custom Wood Molding 2.5" to 3" wide. 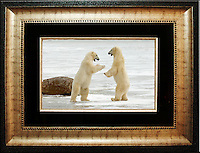 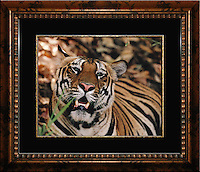 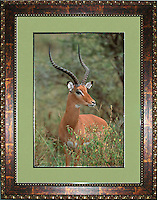 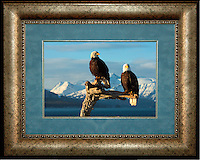 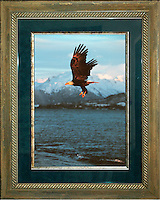 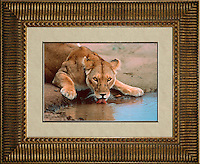 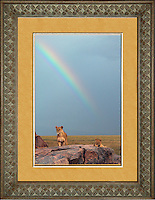 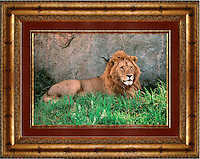 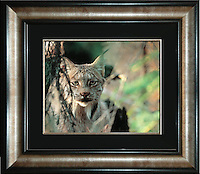 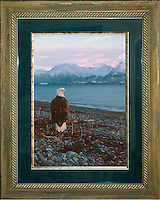 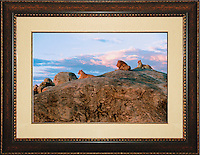 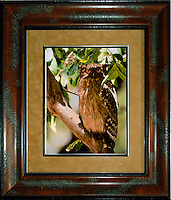 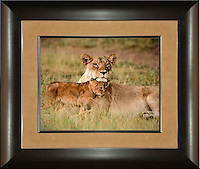 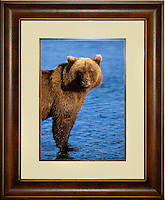 Matting: Suede or Linen; Average 2.5" wide. 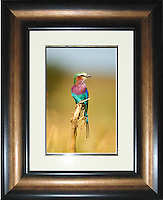 Stock: 1 Available of each as framed.